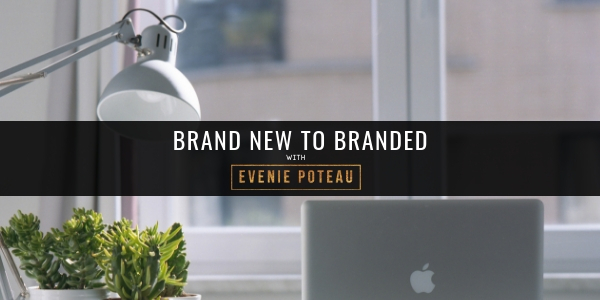 Brand New to Branded is an online worshop where you learn how to brand or re-brand your business. In this workshop I go over the 5 main elements of building a brand: Color selection, picking your font, logo, your brand voice and brand positioning. You will also receive a live demonstration on how to use the FREE resources you recieved to achieve the brand of your dreams! After Payment you will immediately recieve my Brand New to Branded guide and workbook. You will also receive my Exclusive Instagram Hashtag Formula and worksheet prior to the LIVE training in addition to a live group Content Strategy Sesstion!